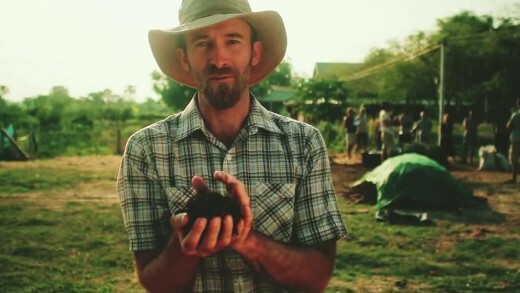 Not only with climate change and the inherent destructiveness of agriculture compounding the current ecological crisis and the need to systemically change things, Seeds of Permaculture follows a group of westerners that travel to Thailand to experience, explore, learn and teach about permaculture systems as a means to try and step out of their way of life and reconnect with cultures past-and-present about traditional knowledge pertaining to food and the land. With education and inspiration as the main thread, the film follows the westerners as they learn about composting, solar heating, food forests, composting toilets, natural building, and earthen ovens. The goal is to empower and excite you, the viewer, about the possibilities of listening and reconnecting with the land where you live.